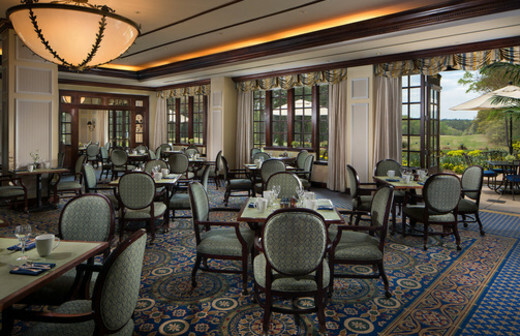 Offers breakfast to conference attendees and others looking for a convenient yet fabulous meal. 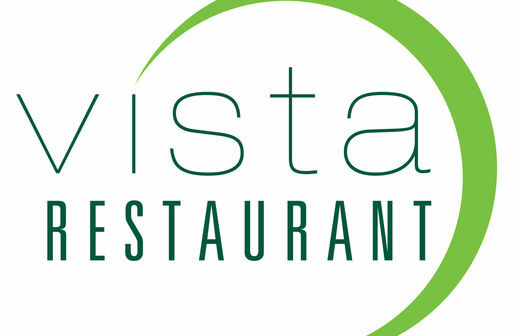 Set up kiosk style, the Vista offers cuisine prepared by the same highly regarded culinary staff that prepares the fare in the award-winning Fairview Dining Room. Business Hours: M-F, 6:30am-11am; Sa-Su, 6:30am-12pm.